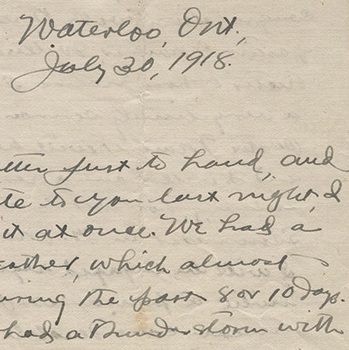 The Laurier Archives preserves a leading collection of nationally significant documents as well as our university’s unique stories and legacy. 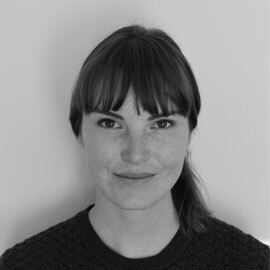 We live in an age of information consolidation, in which students and researchers across the country, and indeed around the world, encounter many of the same articles and perspectives. 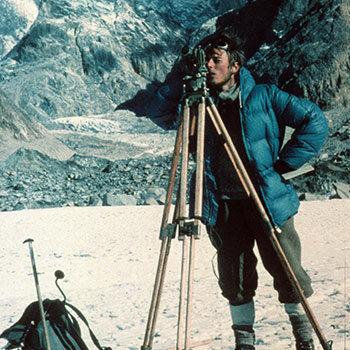 At the outer limits of our current knowledge, however, lie the unique, original documents and artefacts that provide the deepest insights into the past, and by extension the present and future. 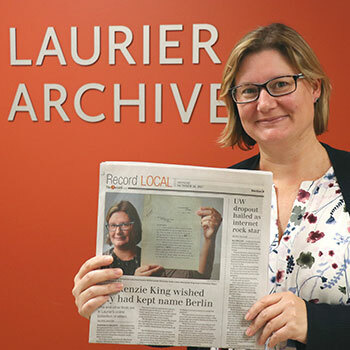 The Laurier Archives is the university’s memory bank. It is the place where scholars and community members come to explore the unique primary sources that preserve the stories of our university, community and country, in order to better understand these stories and the lessons they hold for us. 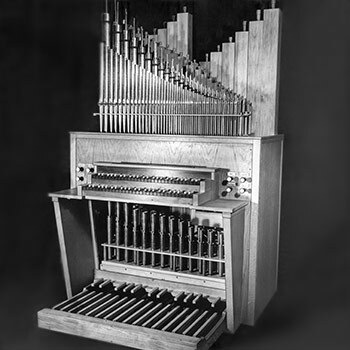 The Laurier Archives hosts nationally recognized collections on the environmental conservation movement in Canada; the Lutheran Church in Canada; and Canadian music, among many others. 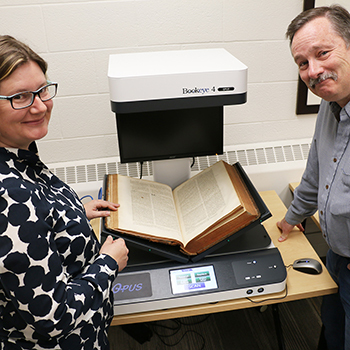 Its rare book collections date back to the 15th century. 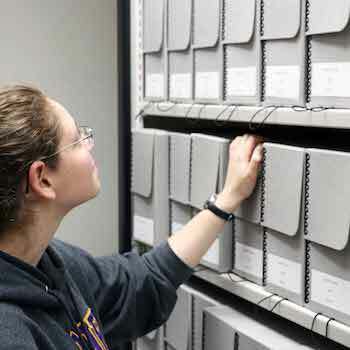 The Laurier Archives is also the keeper of the university’s institutional memory, preserved in photographs, records, publications, and artefacts dating back to our proud institution’s founding.